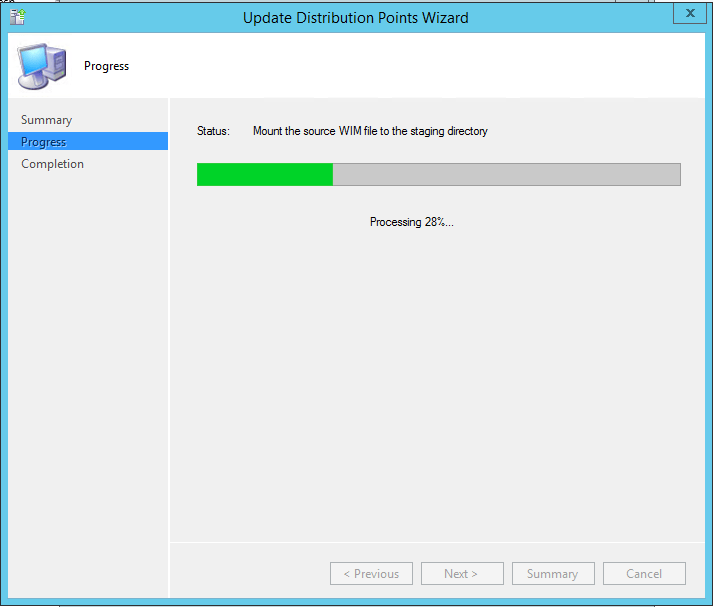 2016-07-04 UPDATE: I have updated the hta script, because there was an issue with the Wi-Fi and UEFI detection. It is fixed now. 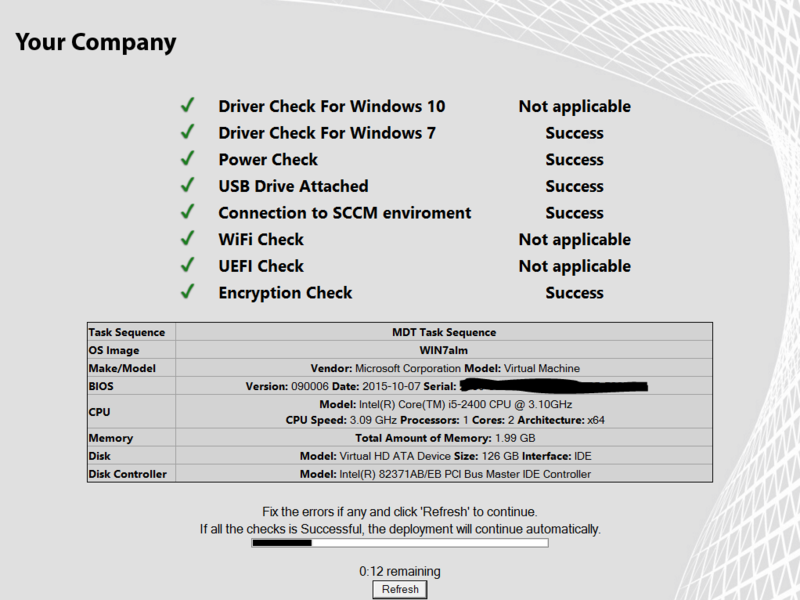 Last week I created this post on how you can do a UEFI check if you are installing Windows 10. I have extended that check with this Pre-Flight Check. 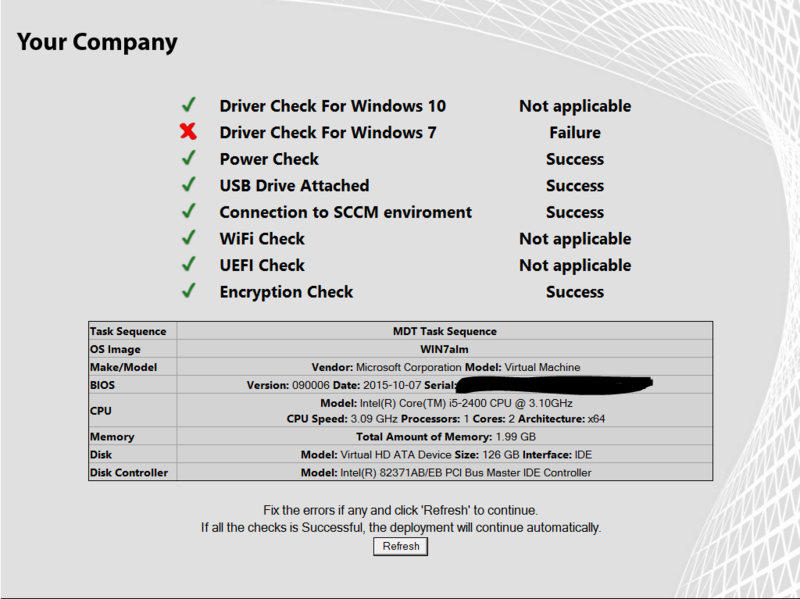 To make sure that a Pc is ready for your task sequence deployment and to minimize the risk of an error during OSD, you can do some checks before you start your OS deployment with a Pre-Flight check. This Pre-Flight check have to be at the beginning of your task sequence, because then you don’t break break anything on the existing installation if the requirement is not meet. This solution is using this hta with some customization that I have made. If all the checks are Success, then the HTA will automatic countdown from 15 seconds and continue. 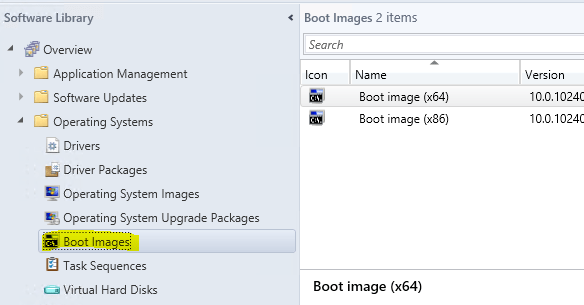 Otherwise the user have to correct the problems and click on the ‘Refresh’ bottom to continue. The user cannot continue if ALL the check are not a success. 3. 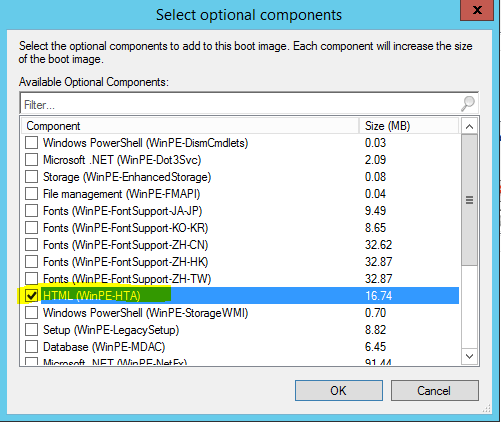 Select the “Optional Components” tab. 9. 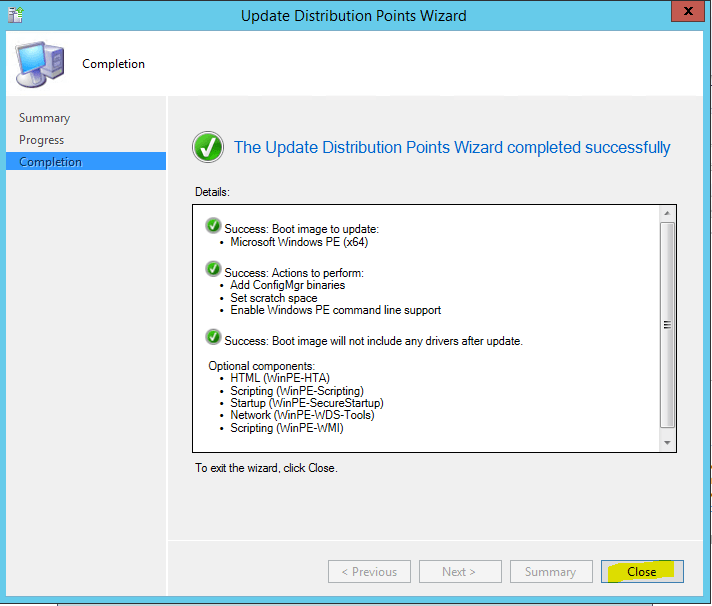 SCCM is now doing it’s thing…..
SCCM have updated your distribution points and your boot image have HTA support. Now we are going to implement the HTA. 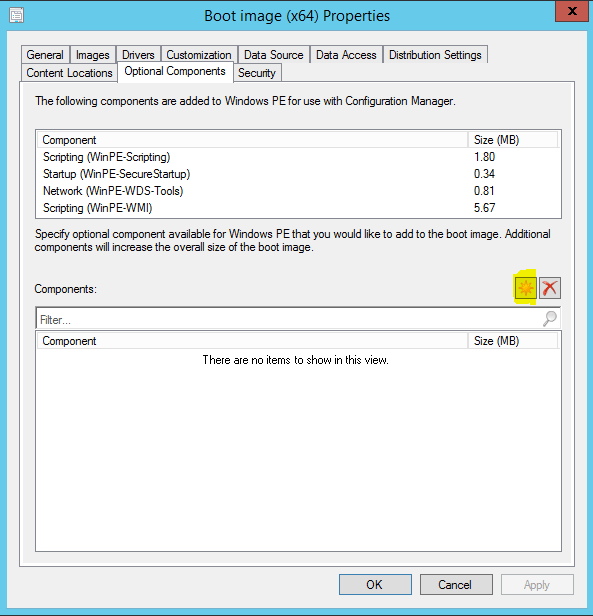 c. “ComputerModels_w7.txt” and “ComputerModels_w10.txt” These files are used for your supported computer models. 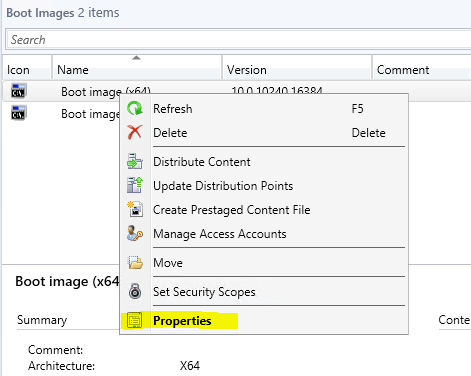 The values here should be the same as the value in WMI in the Win32_ComputerSystemProduct Class in either Name or Version Property depending on you Manufacturer. 5. You can either create a share for the files or create a SCCM package. In this example I will use a share. 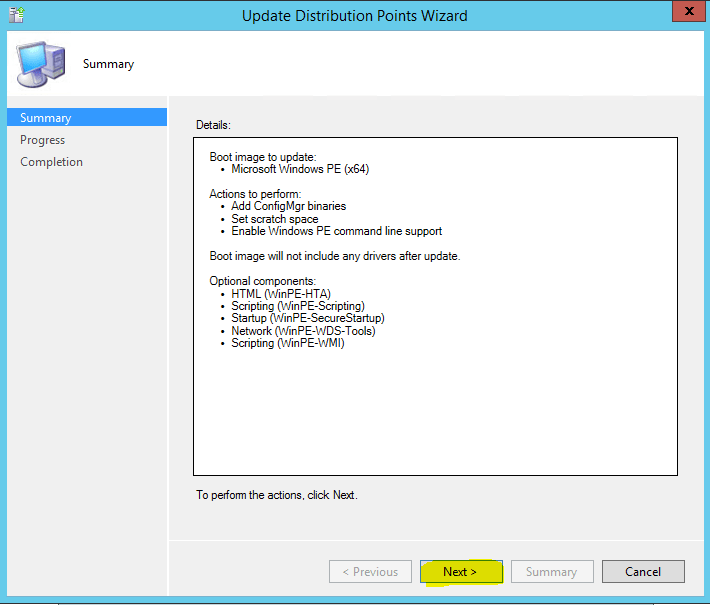 Copy the folder “OSD Pre-Flight Check” to a server and share it with read permissions.